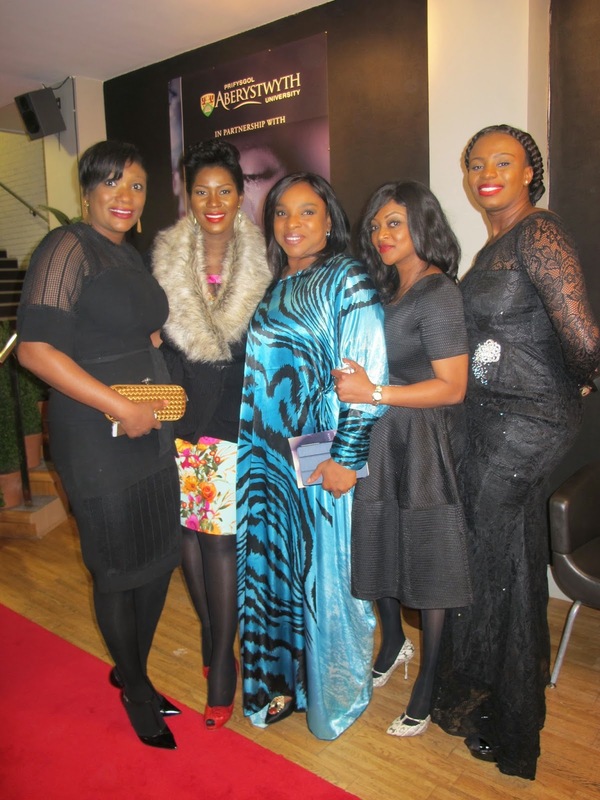 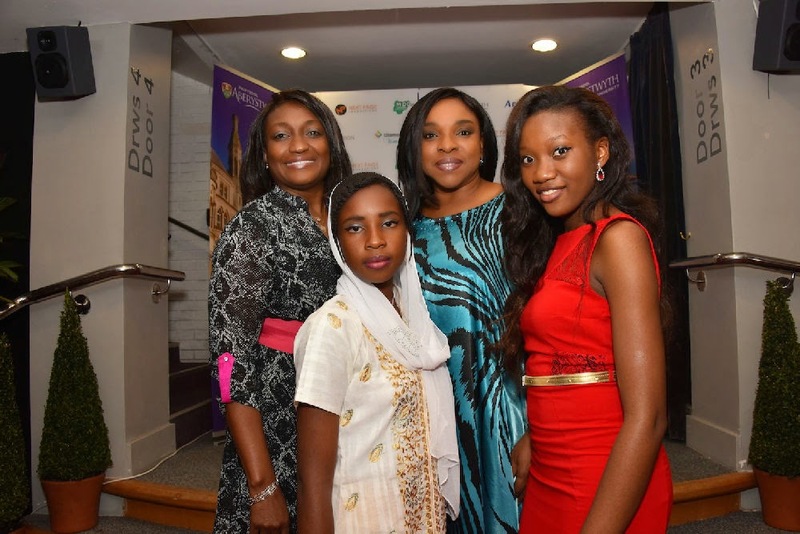 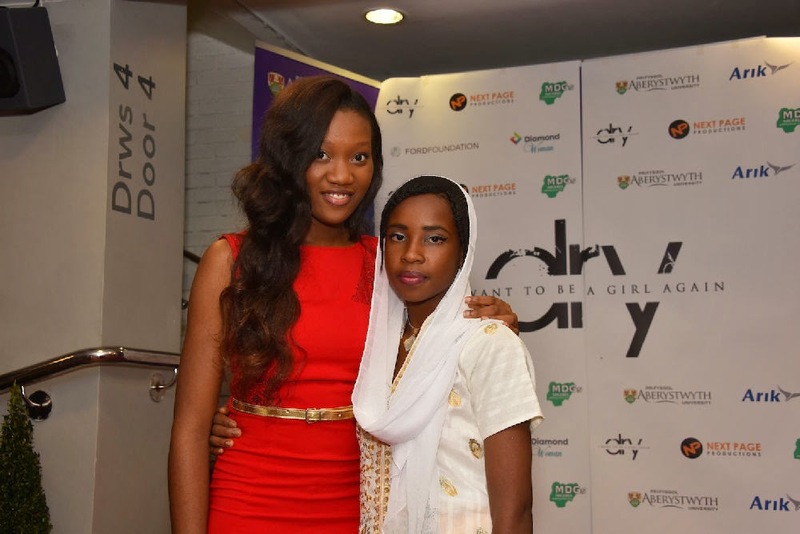 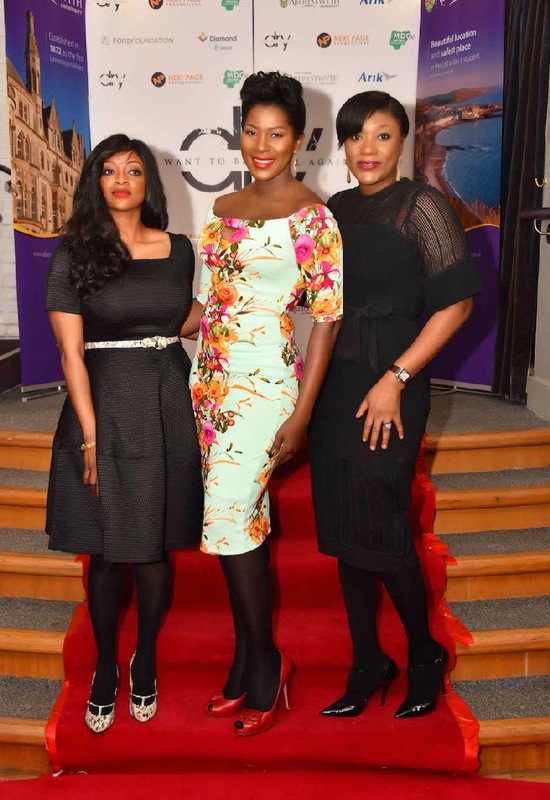 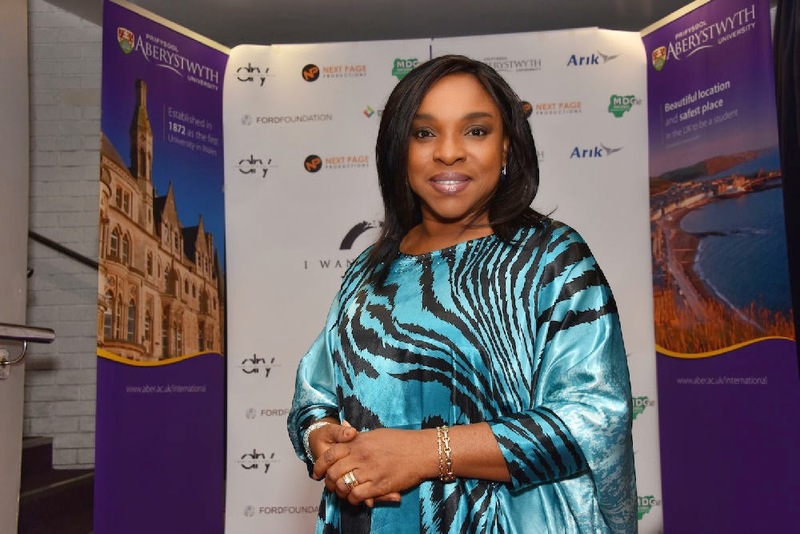 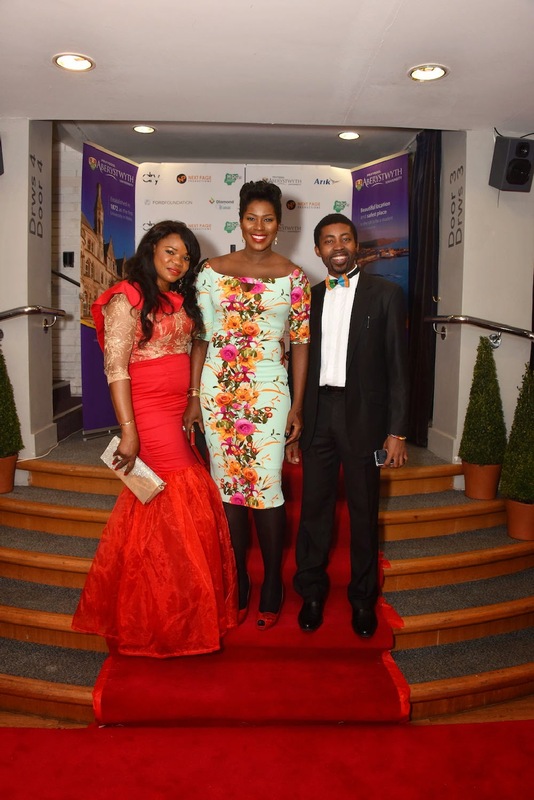 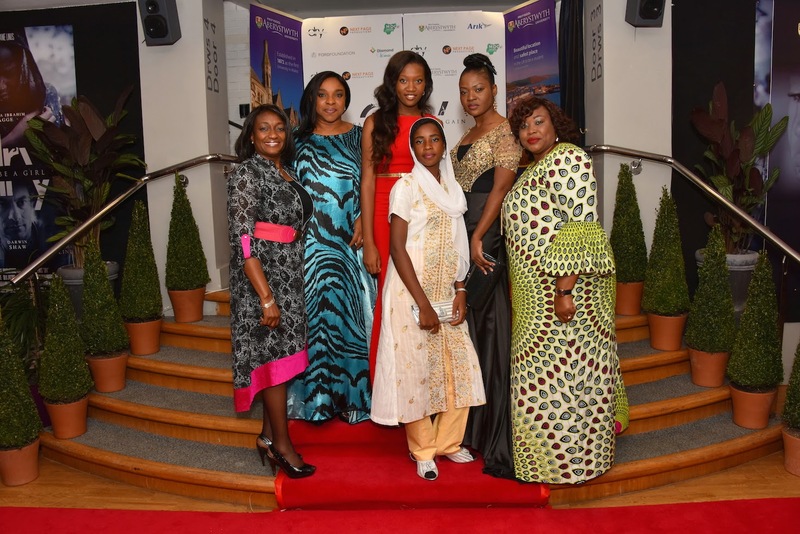 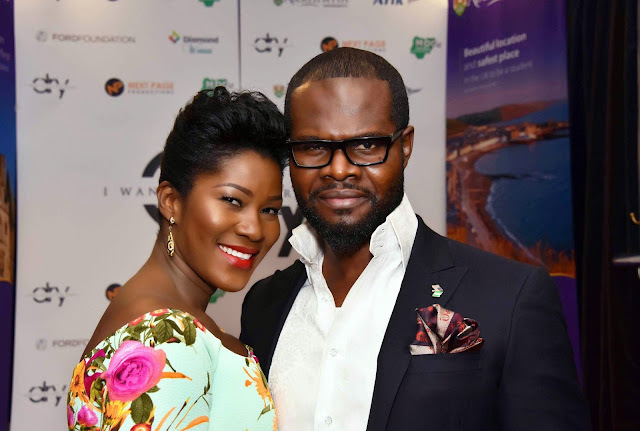 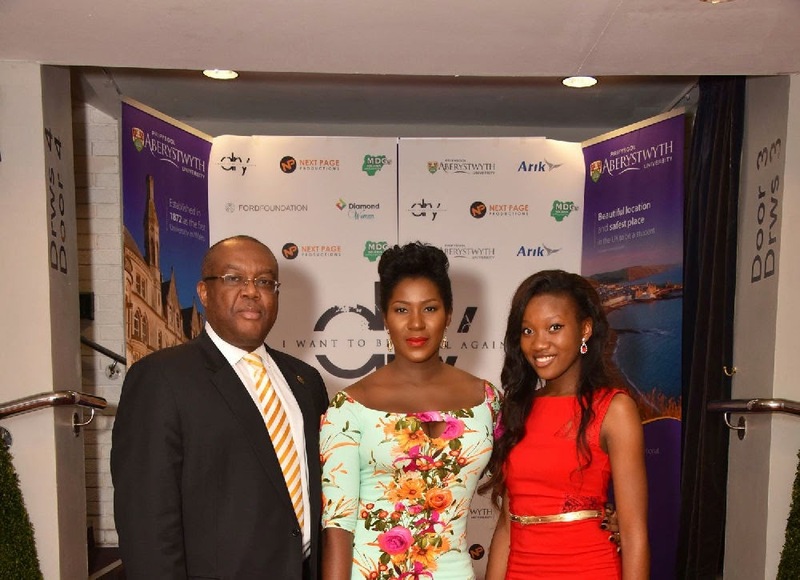 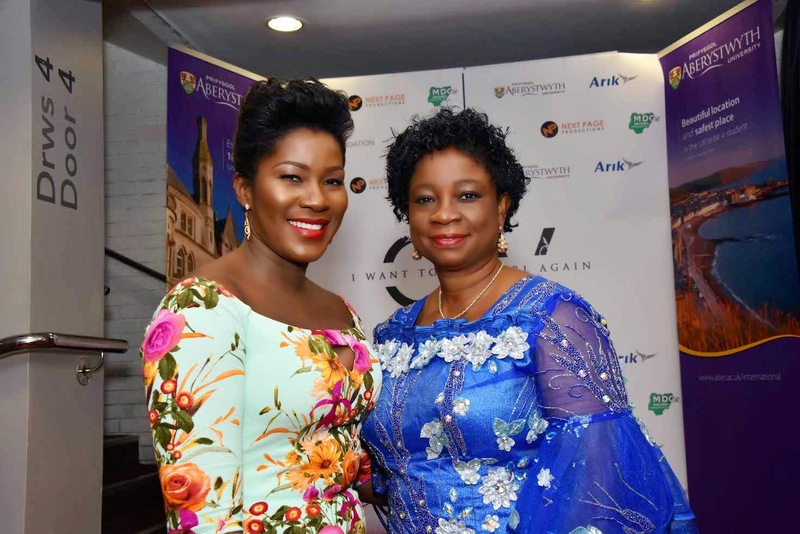 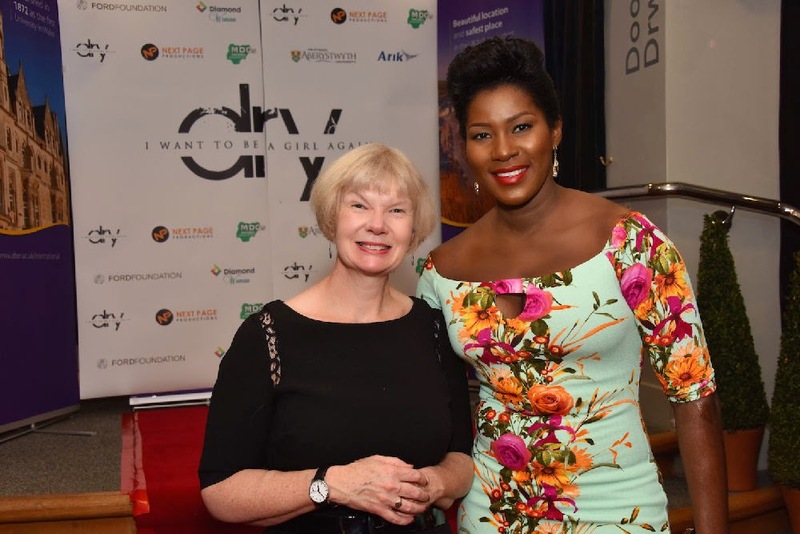 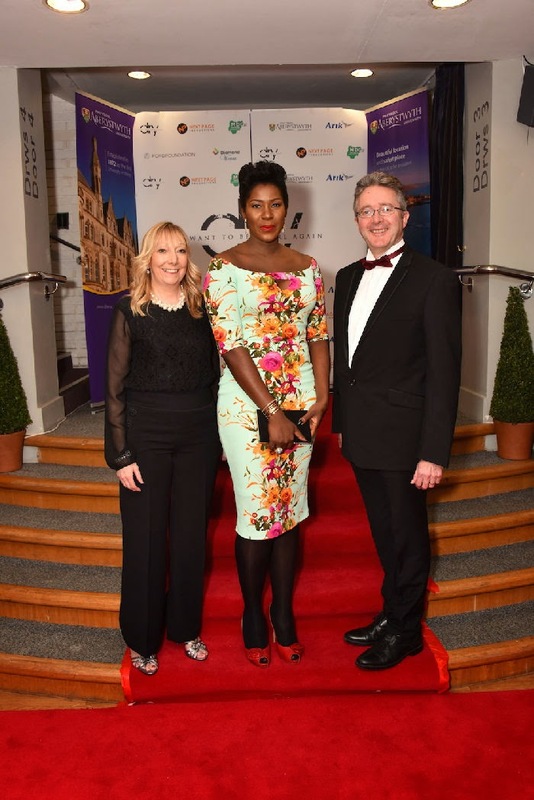 The private screening of Stephanie Linus’ movie “Dry” took place on Saturday 29th November at the Aberystwyth Arts Centre, Wales, UK where part of the film was shot. 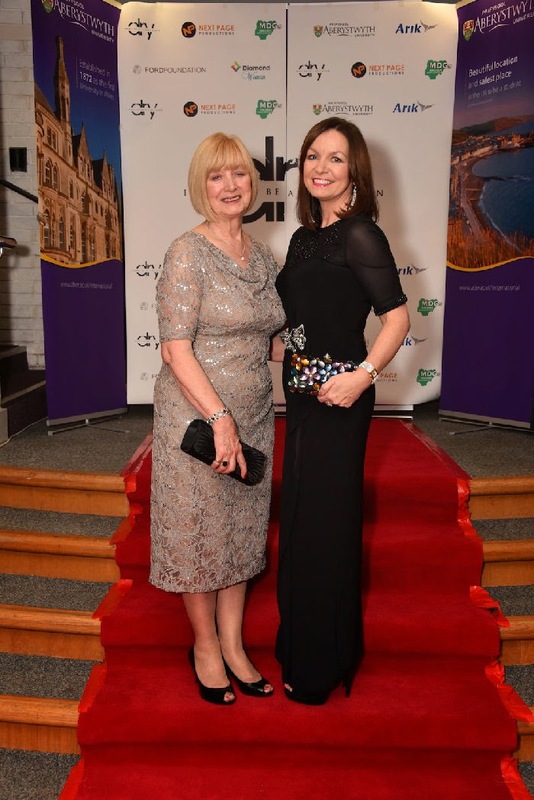 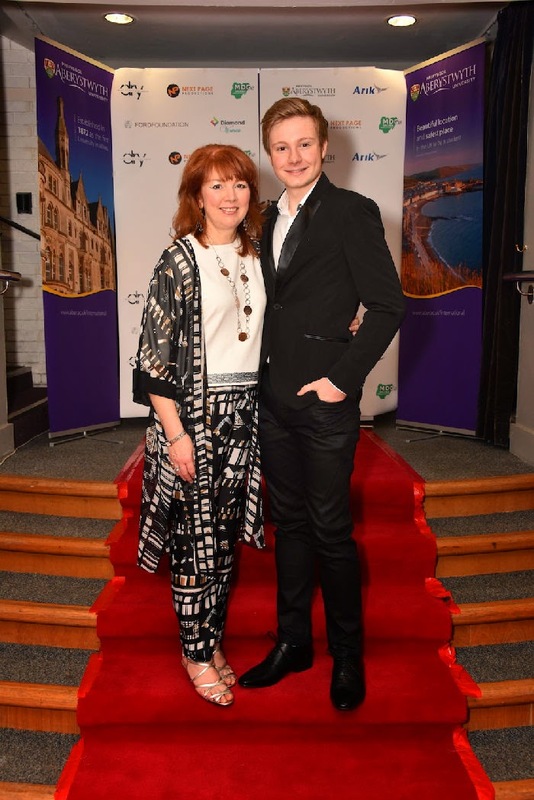 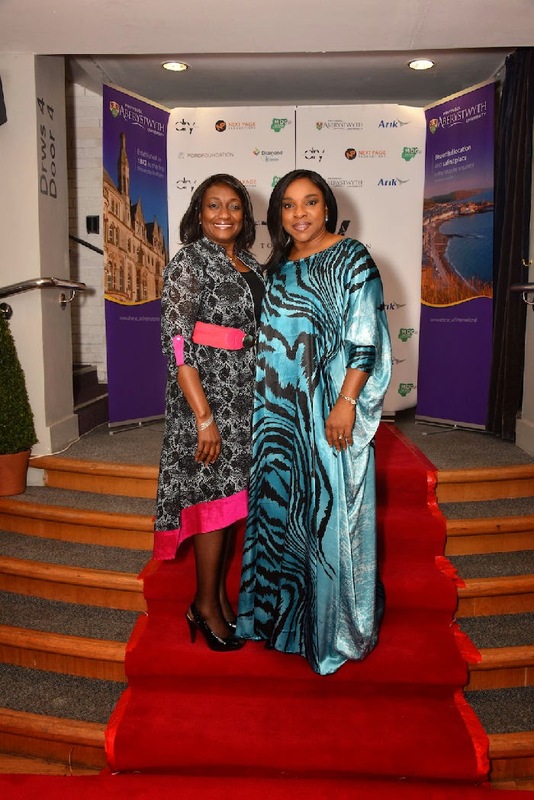 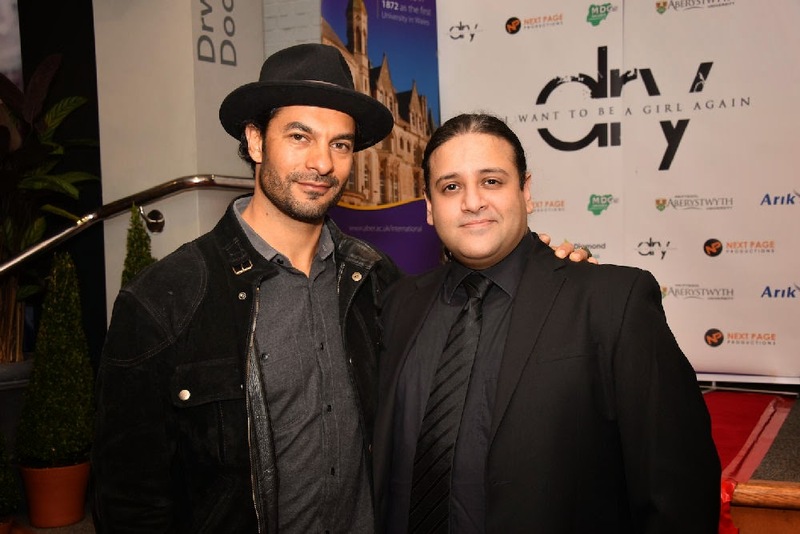 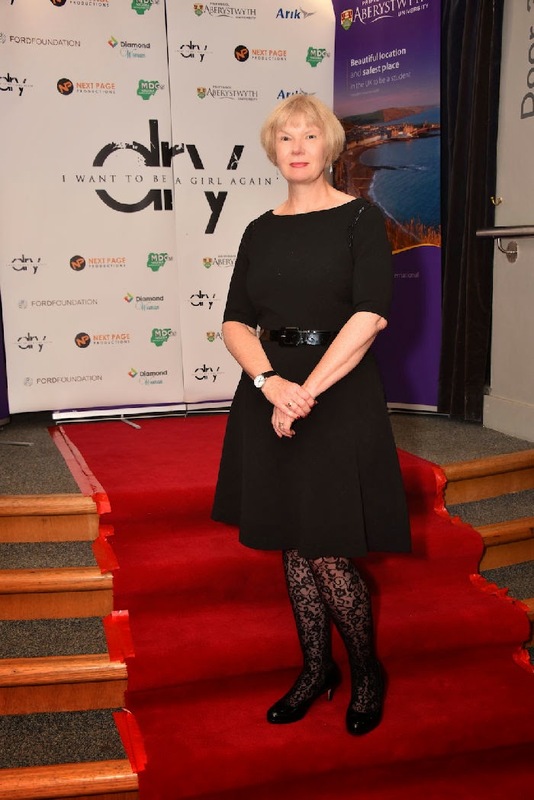 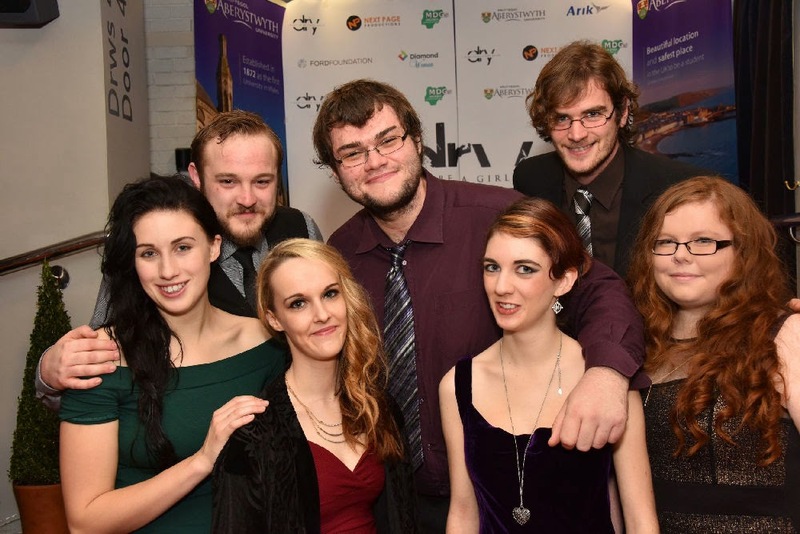 With over 150 guests in attendance, movie enthusiasts and critics from the UK and beyond who attended the event had nothing but words of commendation and praise for DRY. 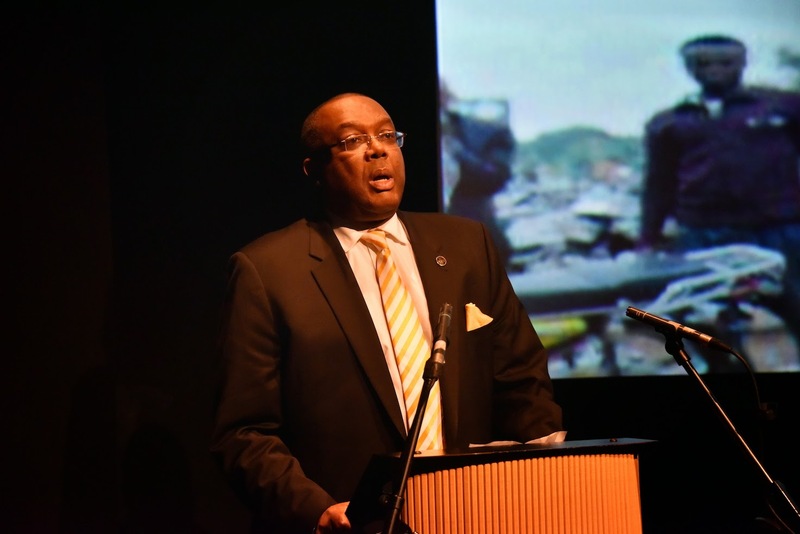 With moving, heart-wrenching scenes accompanied by the serious, and often-controversial social matters addressed, many were moved to tears. 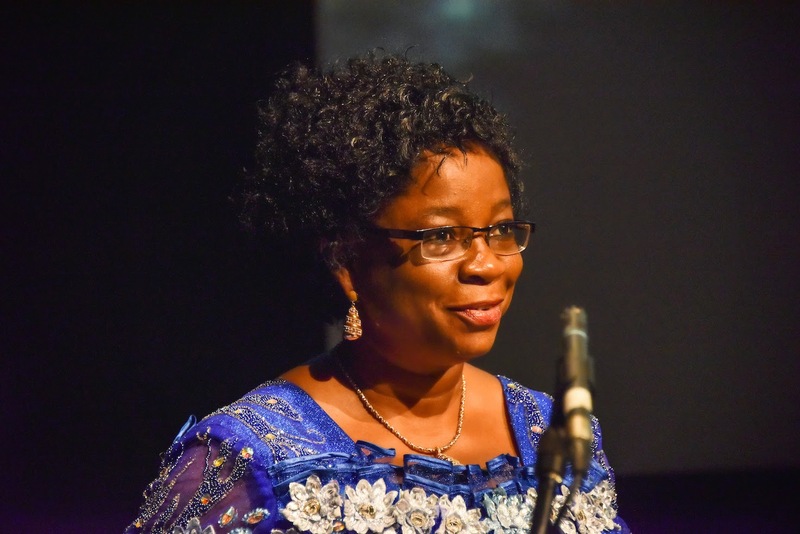 The special advisor to the President on Millennium Development Goals (MDG’s) Dr. 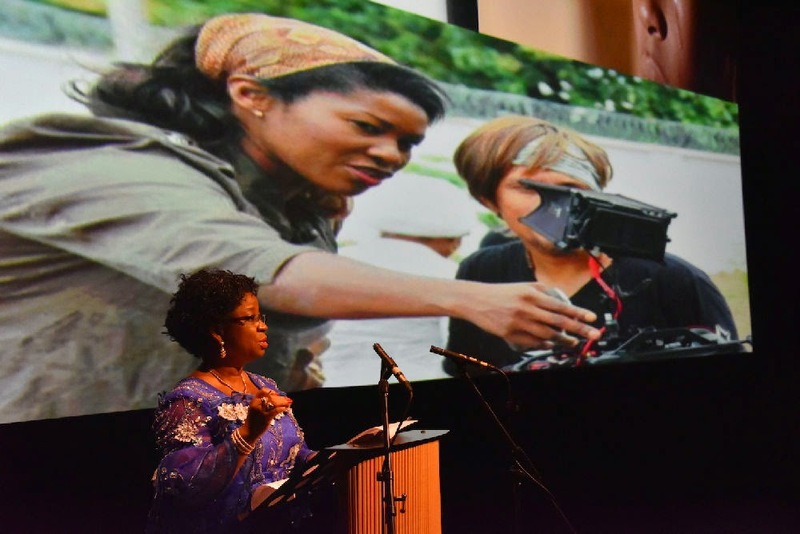 Precious Gbeneol, who was in attendance, gave an engaging speech on the effect and importance of the film in terms of social good for not only West Africa, but for the continent as a whole. 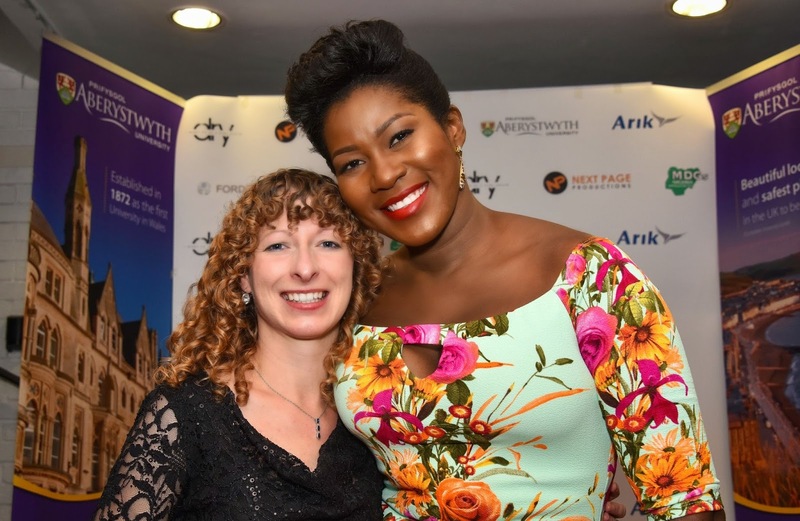 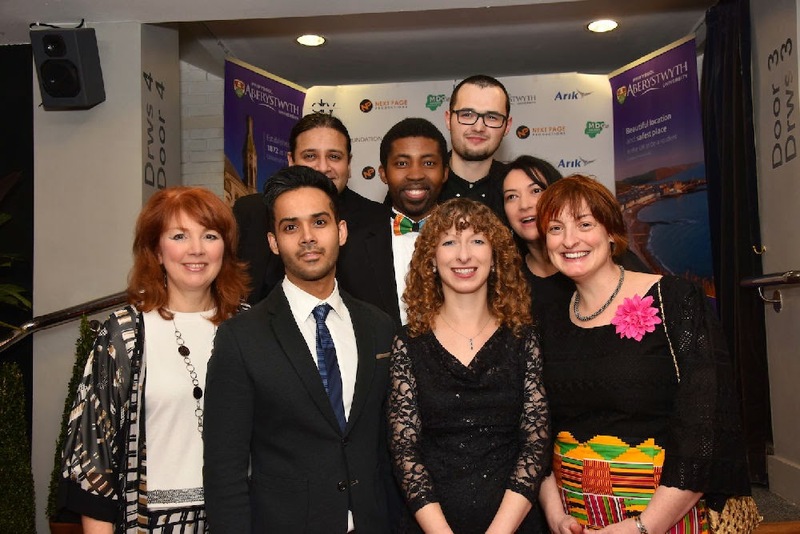 The Vice Chancellor of the University of Aberystwyth Prof. April McMahon gave special acknowledgment of the importance of building bridges and connections with Africa and the world to bring these stories to life. 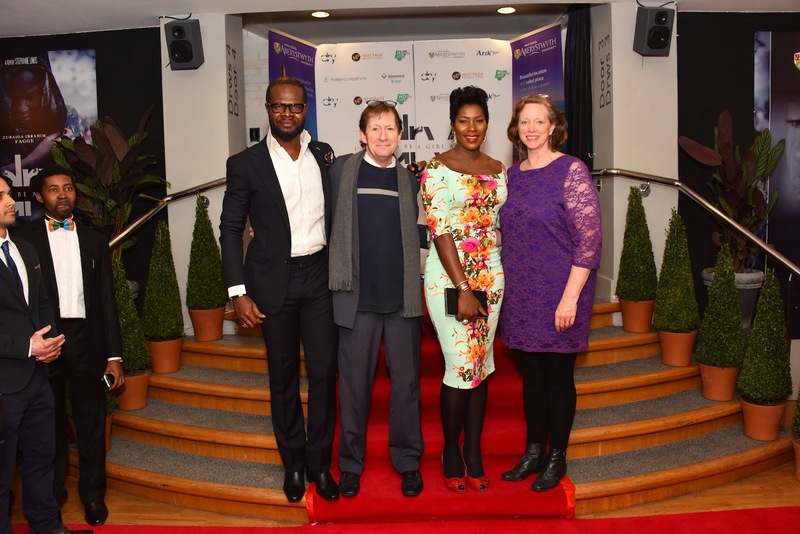 The film stars: Darwin Shaw as Dr. Alex, the legendary Liz Benson Ameye as the Matron, Bill McNamara as Dr. Brown, and Introducing Zubaidat Ibrahim Fagge as Halima the teenager who had to endure a life not designed for a child: to be married to a man who was more than four times her age. 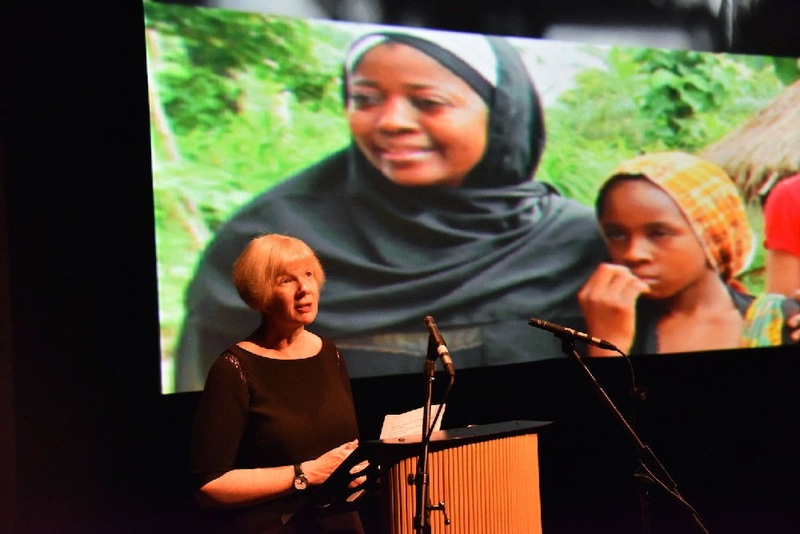 The production of this film was supported by the Office of the SA to the President on MDGs Nigeria, Aberystwyth University Wales, Diamond Woman, Ford Foundation and many more. 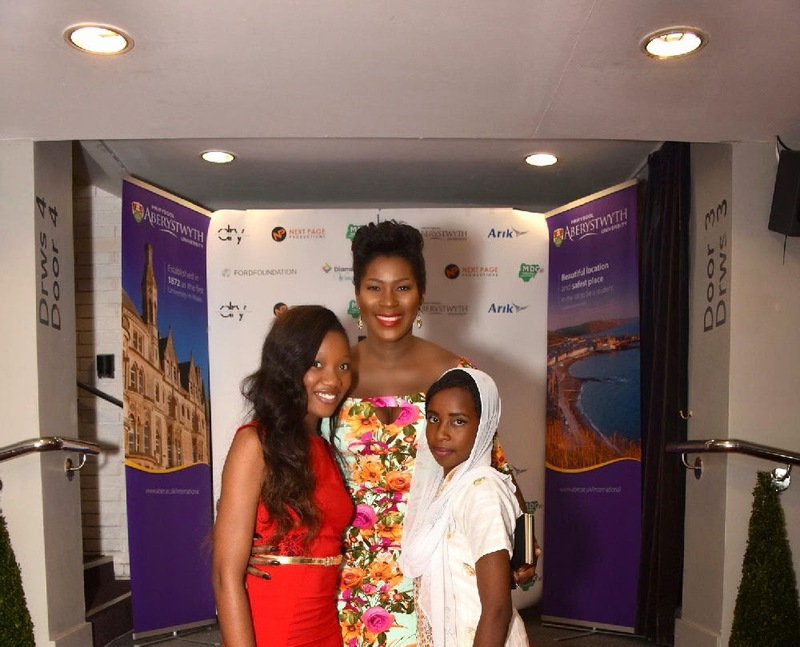 The film will premiere in Nigeria and across Africa in the Spring of 2015. 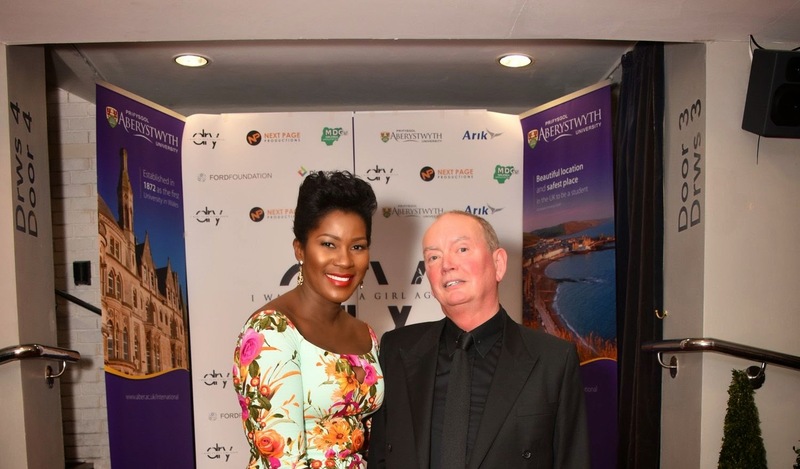 Also starring in the film are Olu Jacobs, Tijjani Faraga, Hauwa Maina, Rahama Hassan, Rekiya Attah, Hakeem Hassan and Afamefuna Klint Igwemba (aka Klint da drunk) and many Art students of Aberystwyth. 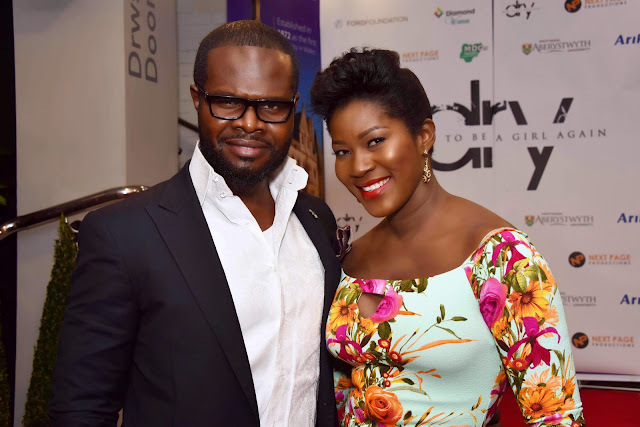 The production’s creative team includes director of photography, Angel Barroeta, executive producer, Linus Idahosa, co-produced by Jane Lawalata with Akanimo Odon and Murtza Ali Ghaznavi as line producers and Chinedu Omorie as first assistant.